It is now about you – both! 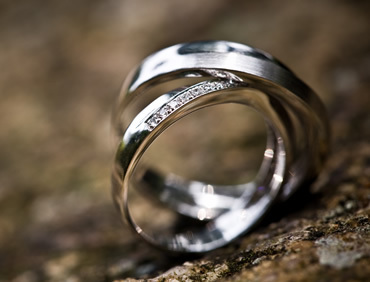 Be assured you will team with a dedicated, professional Marriage Celebrant in whom you can trust to guide you through the process. 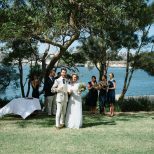 From fulfilling the important legal requirements, drafting a personalised script to lead to a unique and upbeat ceremony. 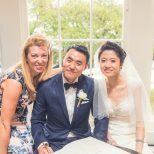 Continually providing assistance and communication all the way to the big day - one that I ensure will be a relaxed, stress free journey through to "I do". Resources including readings, sample scripts & music suggestions I hold in plentiful supply. My attendance at an on site rehearsal prior, at which I am happy to give tips to enhance confidence speaking over the sound system, standing & formation for awesome photos/video footage - it is my best intention to officiate the ceremony you both have wished for! I will help create a joyful celebration for all family and friends to feel part of and remember - Forever Now. A celebration for every occasion! 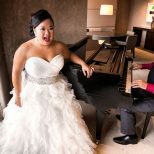 Your ceremony should be as unique and fabulous as you both! Please click on the relevant link below for information on legal requirements. Need help finding the right suppliers? Check out 4EVA’s preferred.